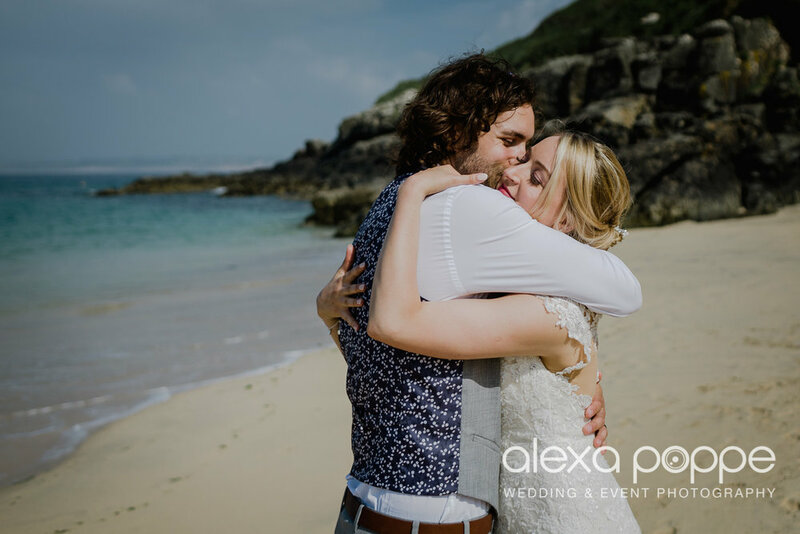 I have been traveling a lot over the years, but when it all comes together and we get a heatwave here in Cornwall, it is one of the most stunning coastline in the world! 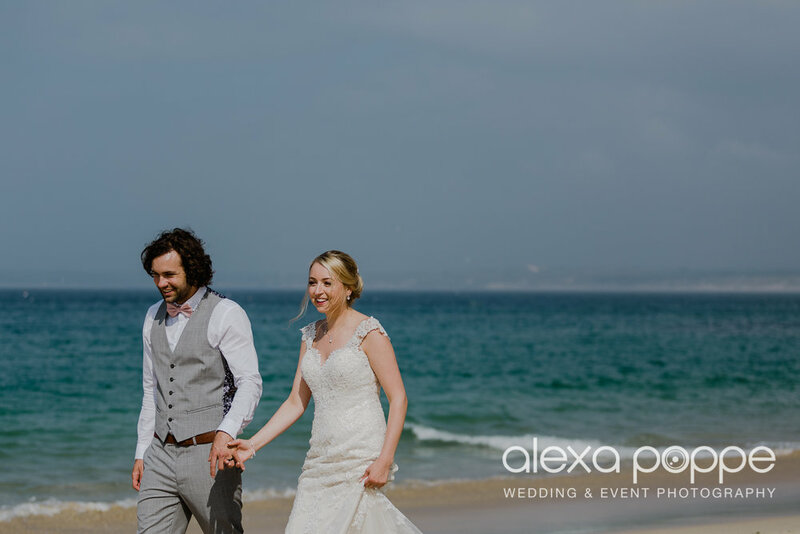 Especially down in St ives, I call it the 'Cornish Riviera' with white sand beaches and turquoise seas, just breathtaking. 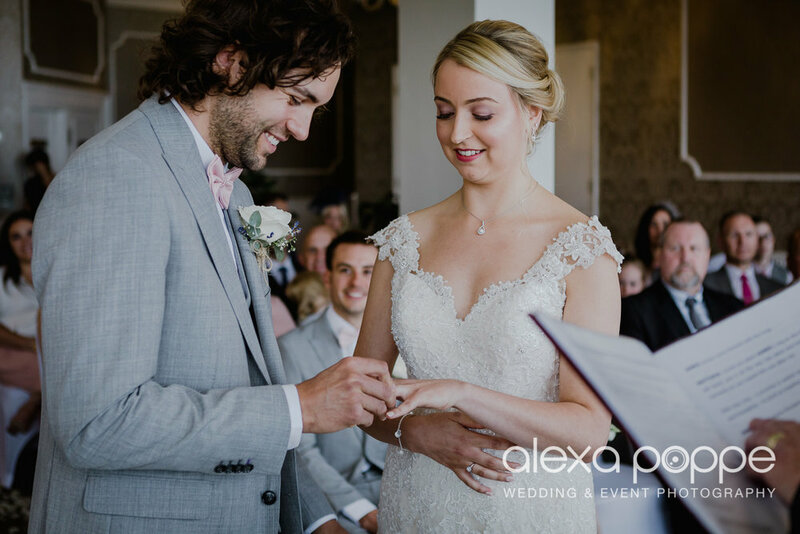 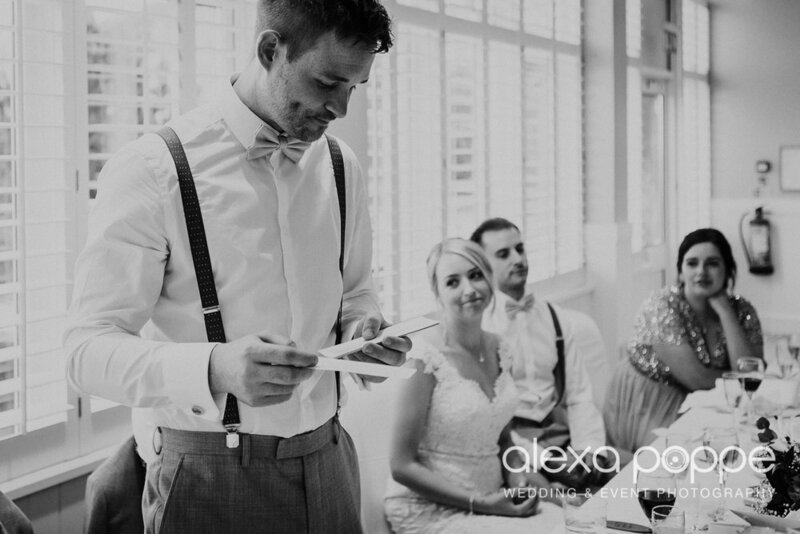 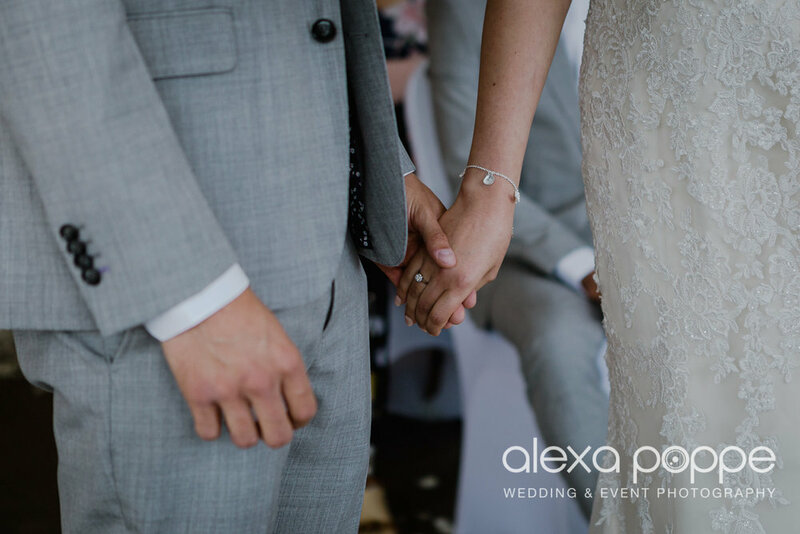 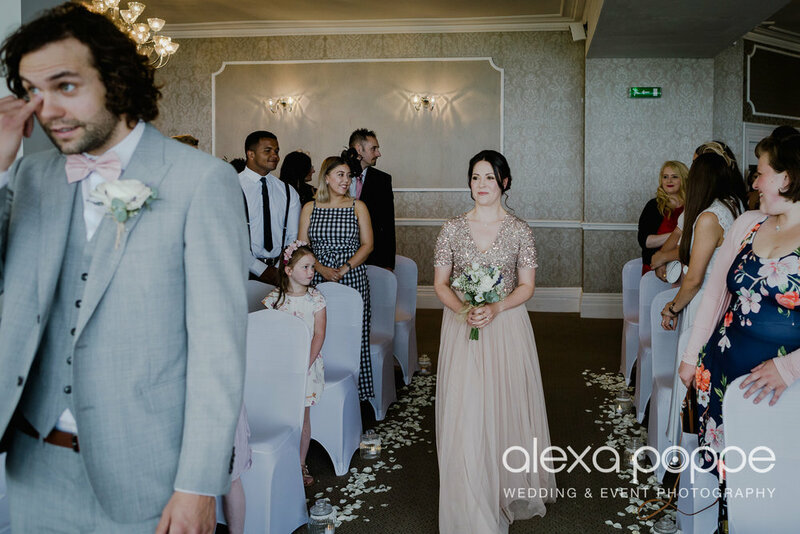 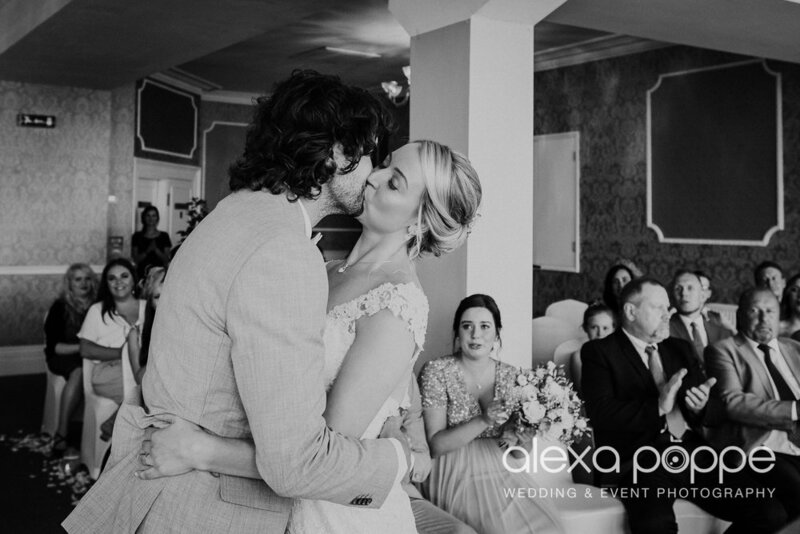 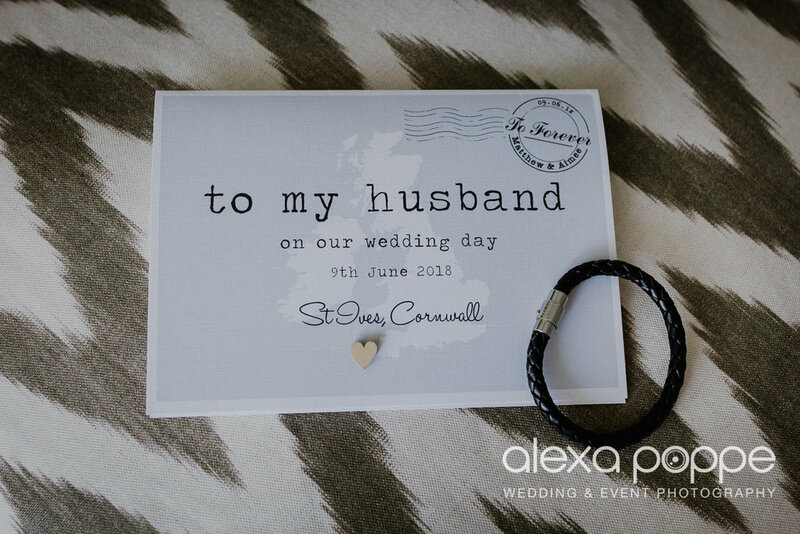 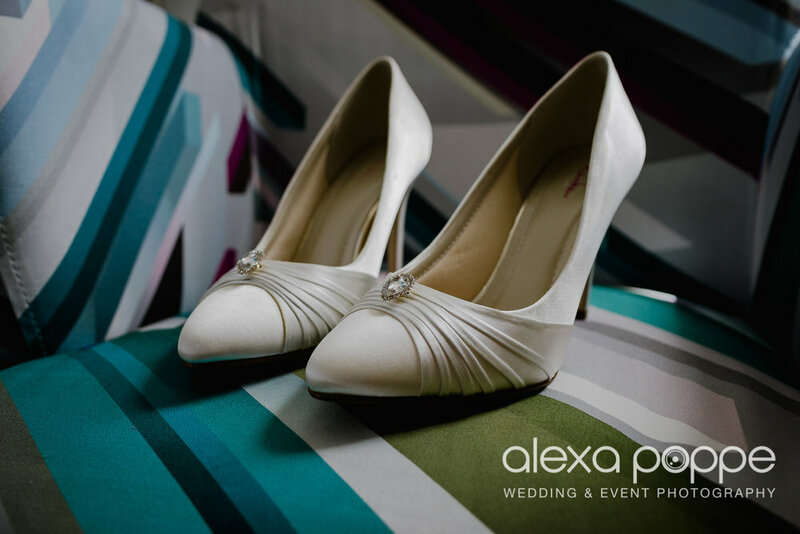 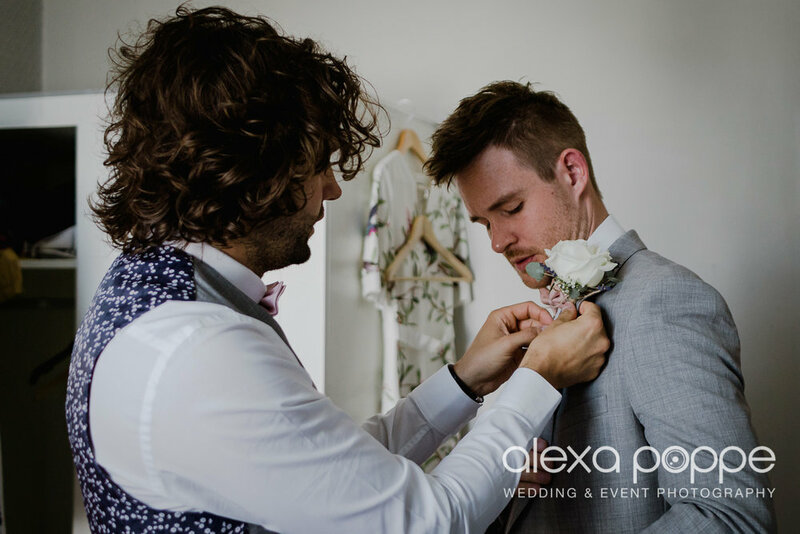 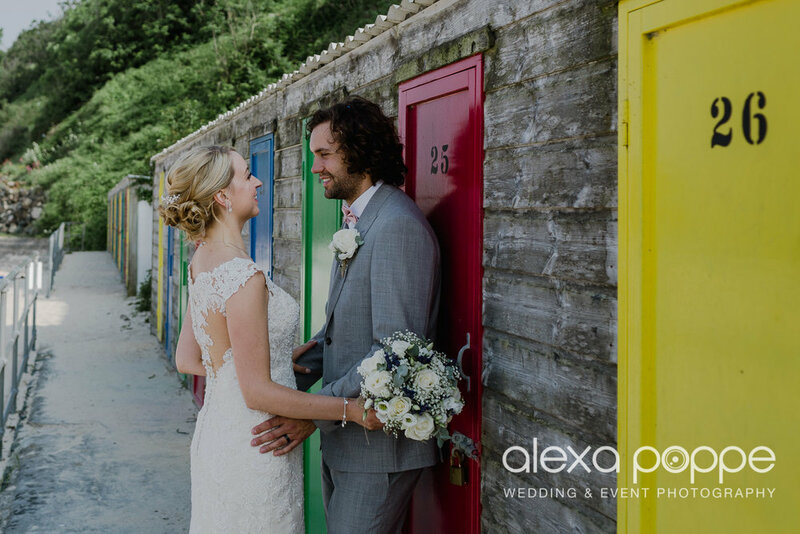 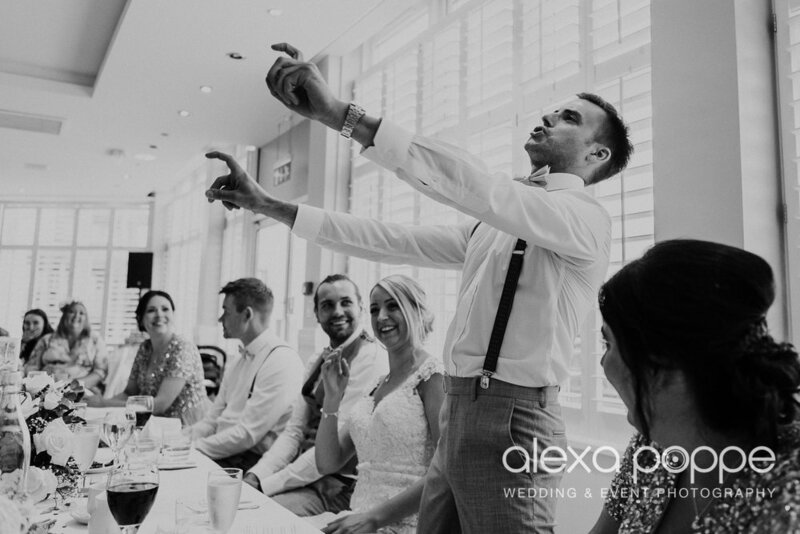 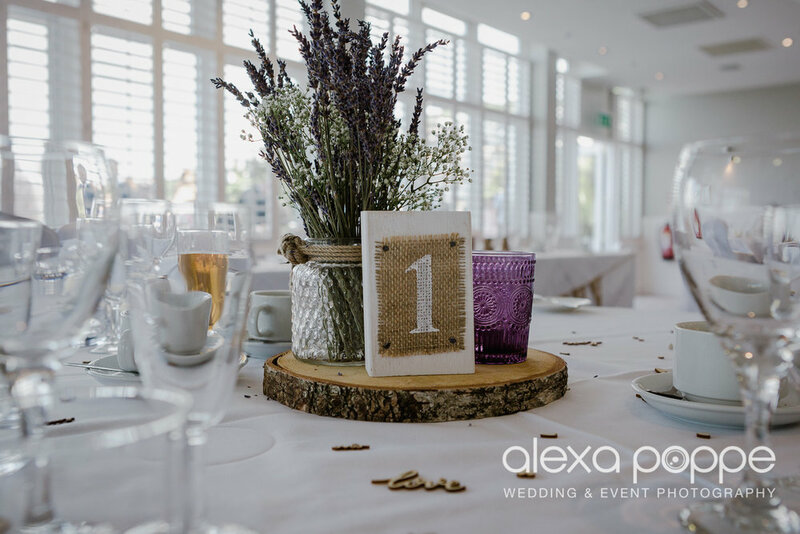 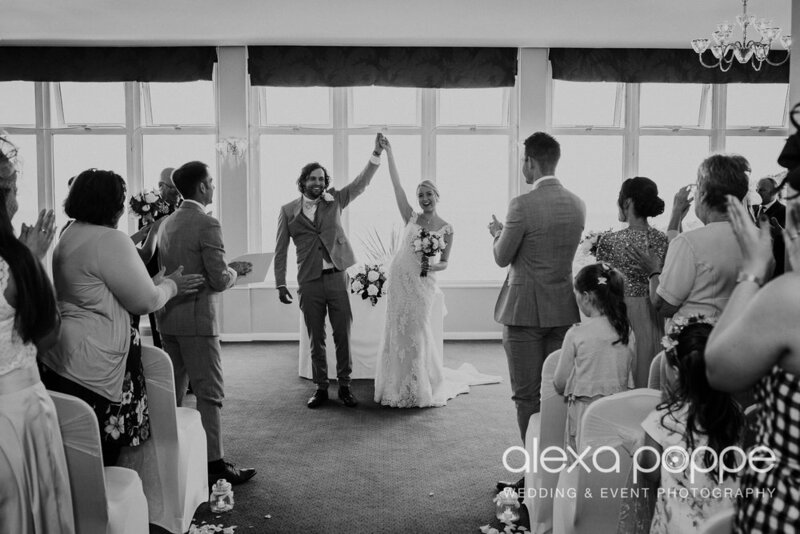 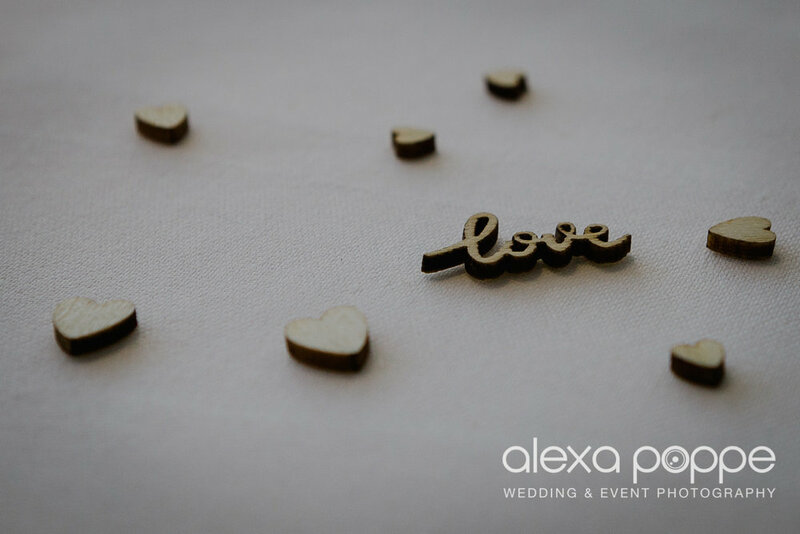 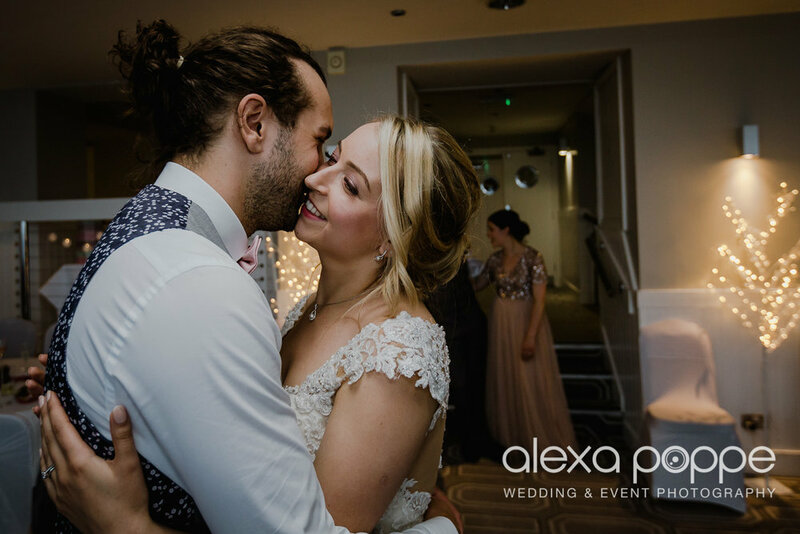 Aimee and Matt tied the knot at St Ives Harbour Hotel on the 9th of June. 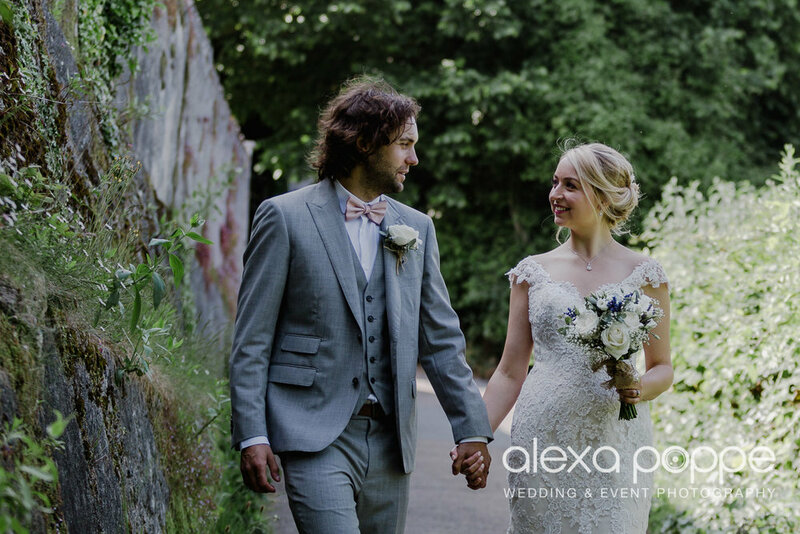 It was one of those scorching sunny days, picture perfect! 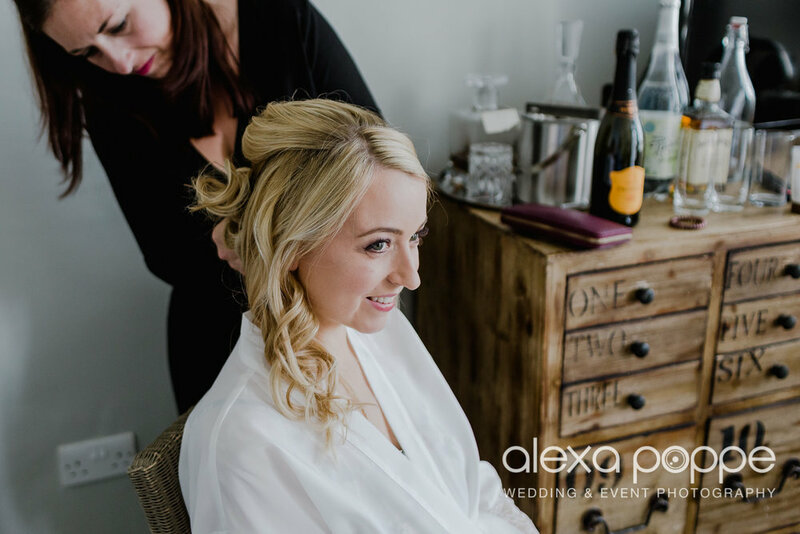 Aimee's friend Aimee Florence did her makeup, I shot her beautiful vintage inspired DIY style wedding a few years back. 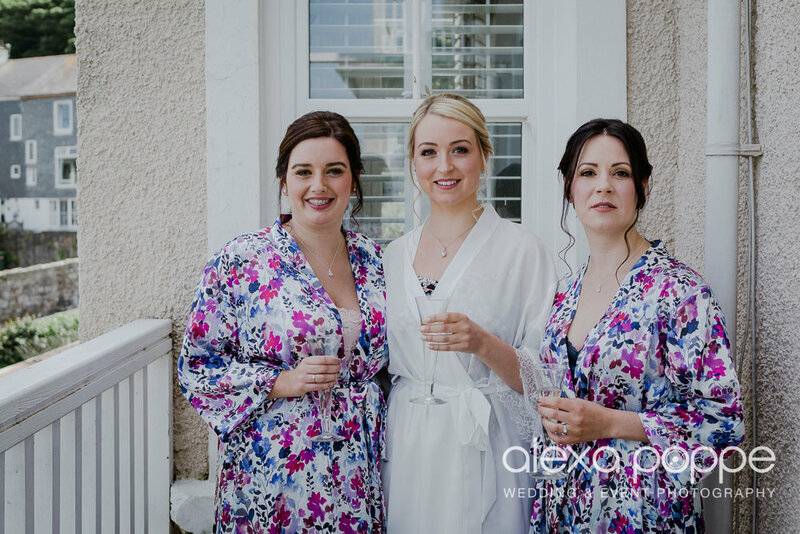 It's lovely to meet her and Lewis again, now a little family with cute Elenor...The yummy wedding cake was also provided by Aimee Florence's mum's tearoom in Helston, the 'twistedcurrant'. 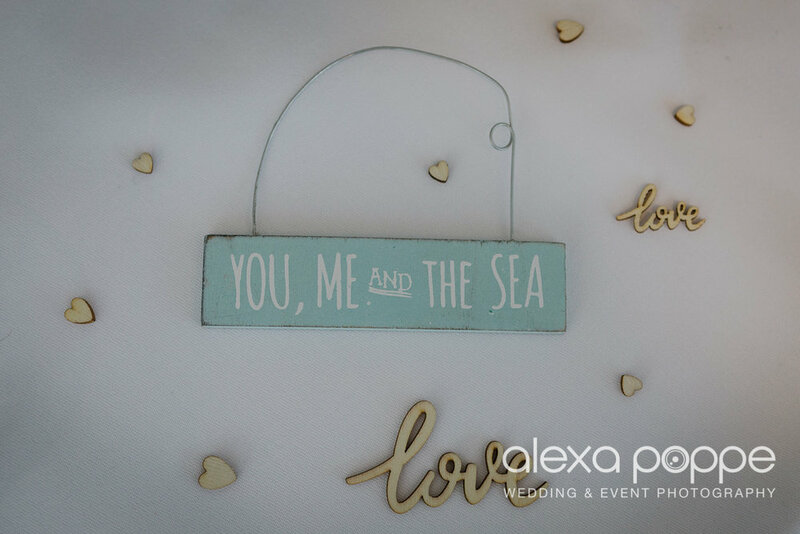 If you're ever down that way make sure to plan a stopover, the cakes are all homemade and mouthwatering! 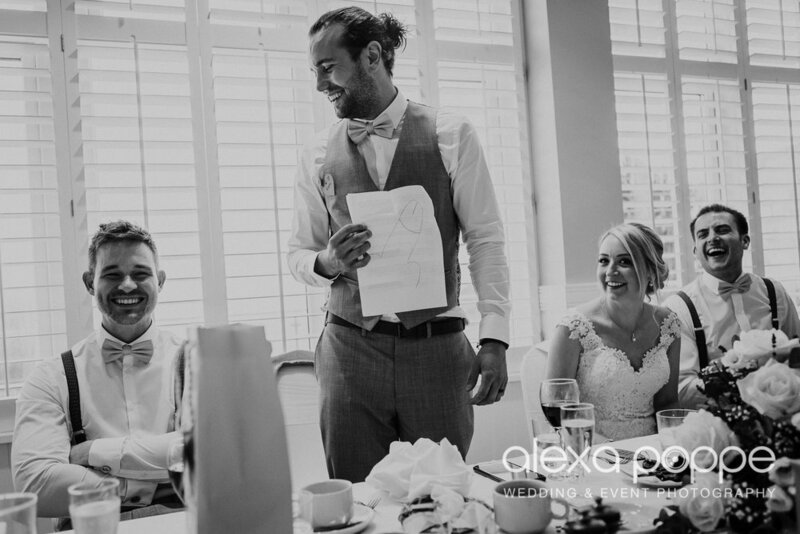 Unfortunately Aimee's dad passed away when she was very young but she had a picture of him attached to her bridal bouquet so he could be with her on her special day, a lovely detail! 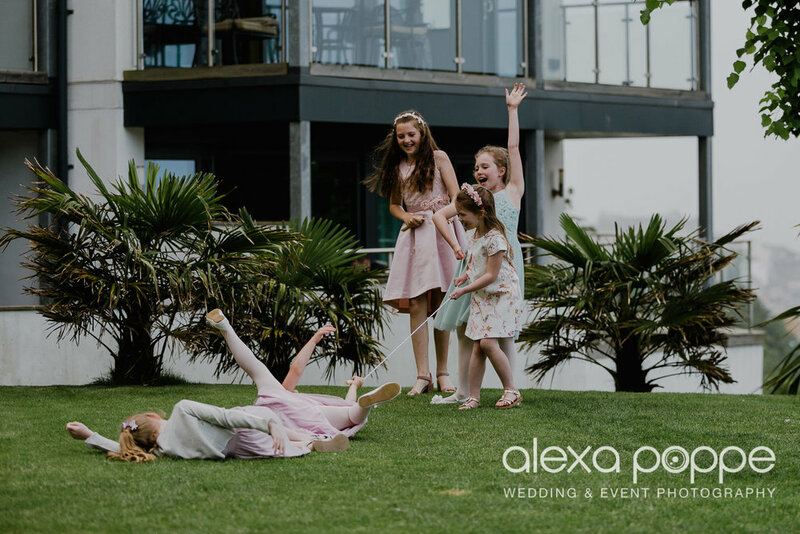 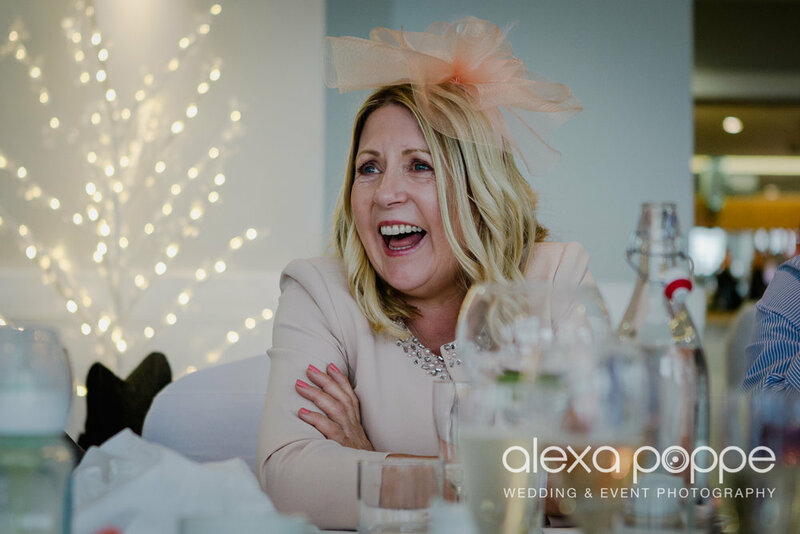 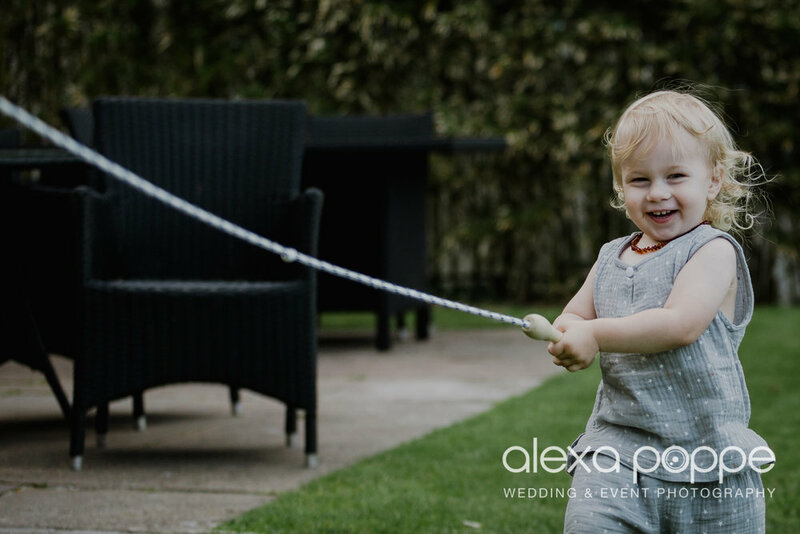 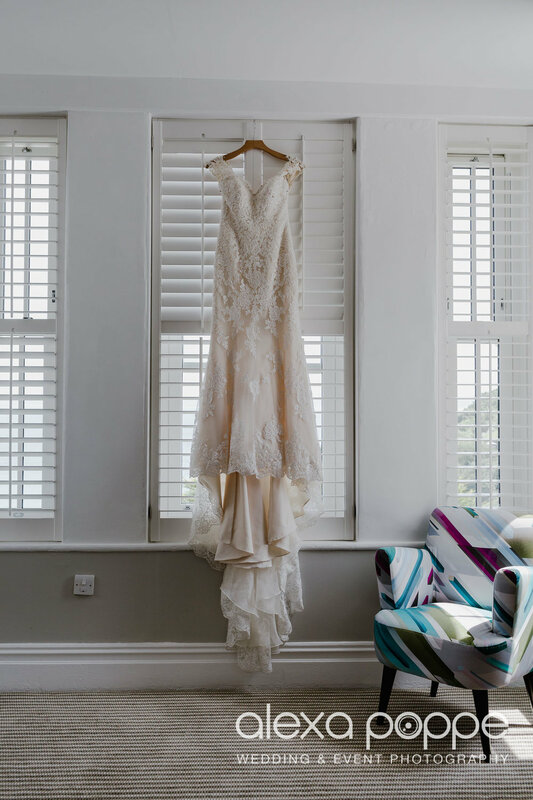 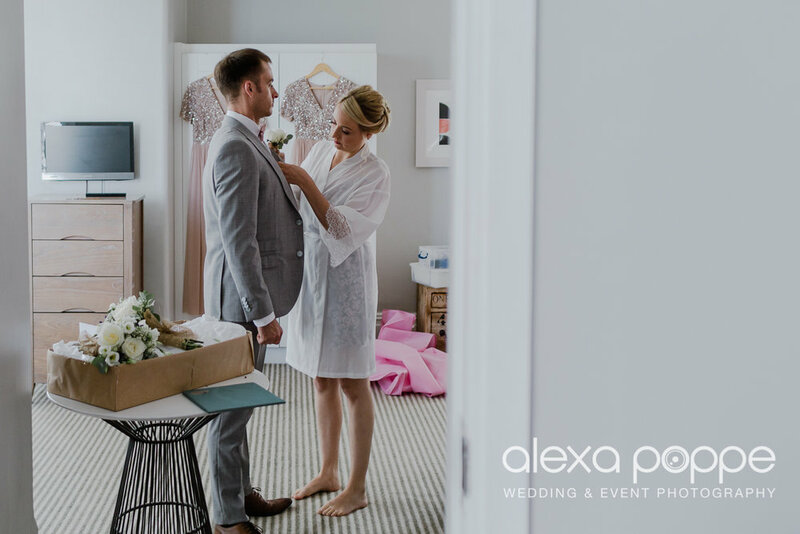 Even though a hotel wedding the day had a nice relaxed vibe to it and everyone was enjoying the sunny day on the hotel's terrace or for a walk down to Porthminster beach.